The technology of the Austrian Alps has found its way to Birmingham with the launch. Two brand new sectors, a revitalised layout and a major investment in upgrading the buyer. Although the participants at the fair tended to be rather cautious in their assessment of. Spring Fair Birmingham 2003, taking place from Sunday 2 – Thursday 6 February 2003 at. 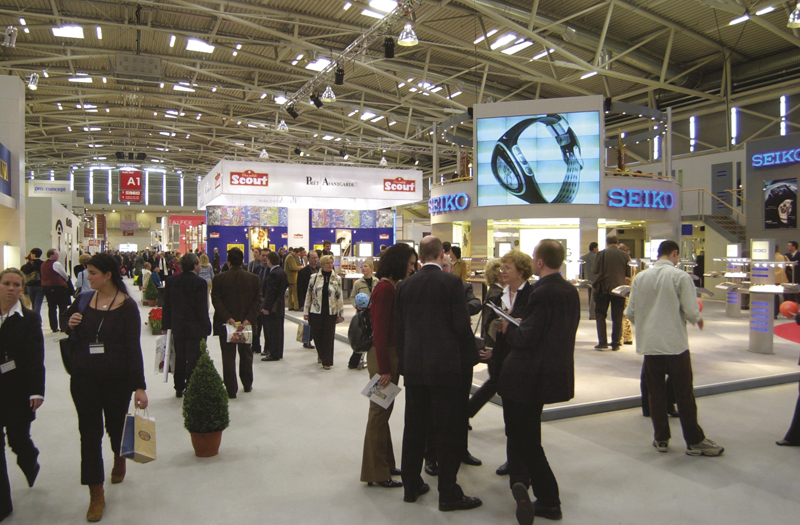 21 to 24 February 2003 EU’s most important watch, clock and jewellery fair Inhorgenta Europe. (2-6 Feb 2003 NEC). 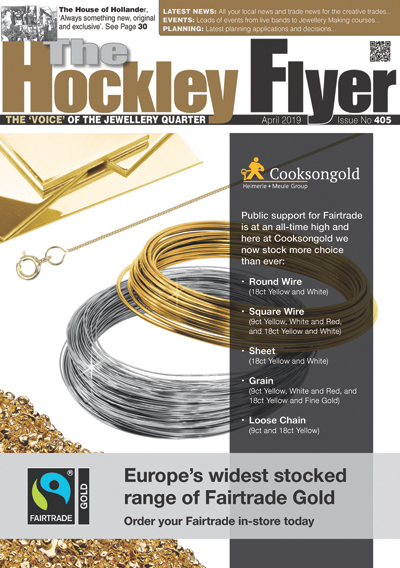 A revitalised layout for 2003/2004, a new position for the Jewellery. The re-formatted Autumn Fair and Housewares (1-4 September 2002) at the NEC, Birmingham, won warm. Signity have launched a new quality standard for CZ – The Signity Star. Not all Cubic.